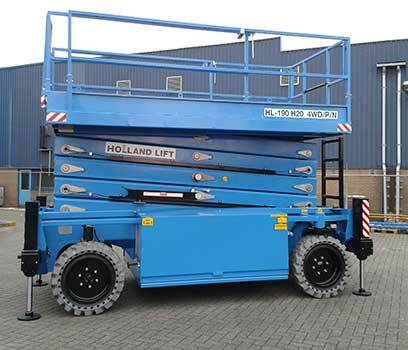 Work up-to 103mTruck Mounted Platform Hire with capabilities of reaching vertical heights up to 112m and lateral outreach of 40m. 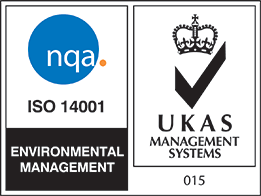 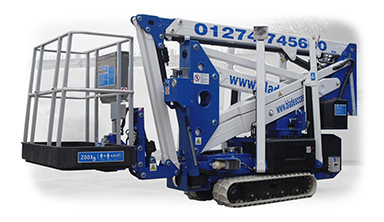 SWL's up to 700kg's are also available. 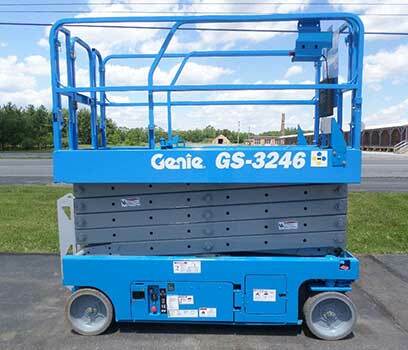 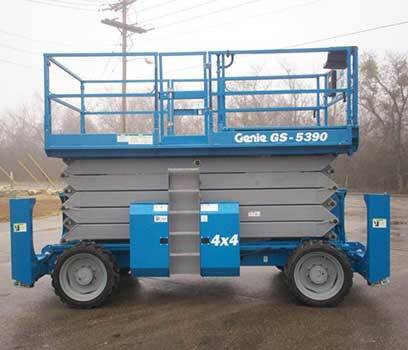 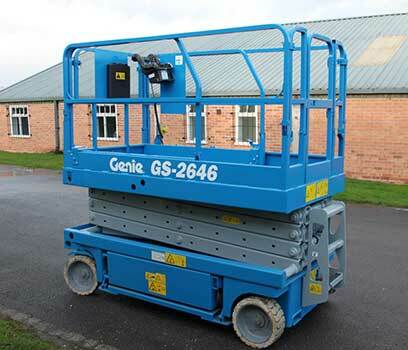 Work up-to 56mCherry picker hire can be used at heights up to 56m. 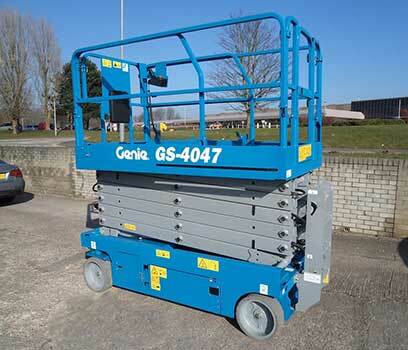 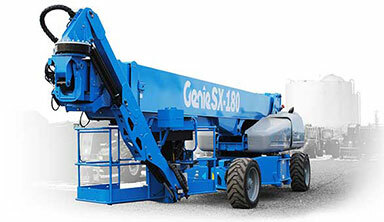 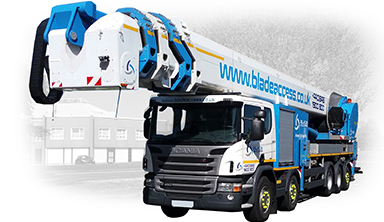 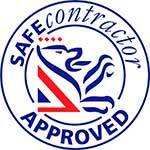 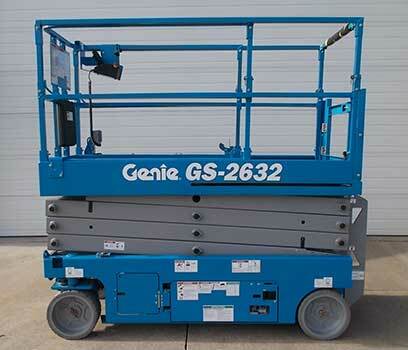 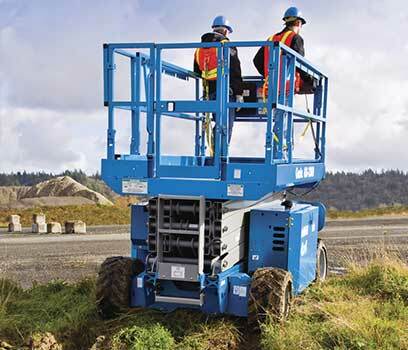 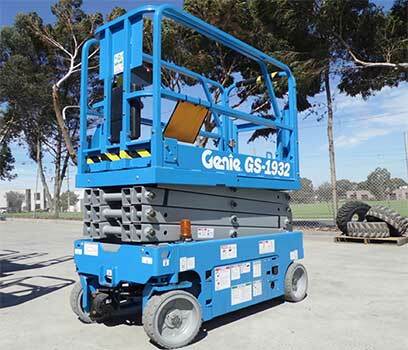 Mainly for self-operated hire to provide a safe solution when a combination of height and outreach are required. 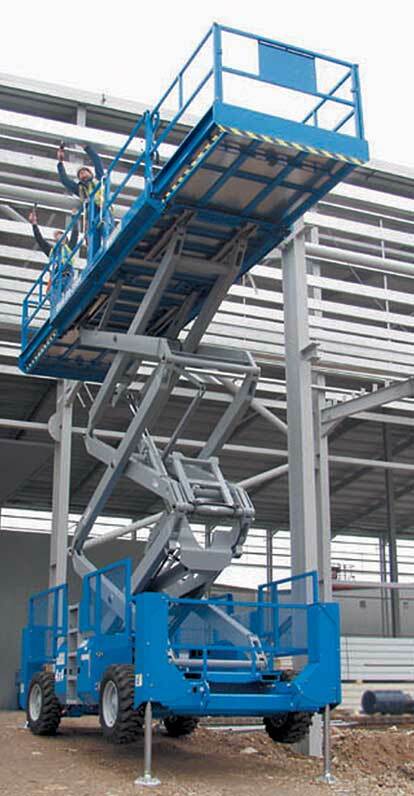 Work up-to 40mTrack Mounted Platform Hire, ideal for rough terrain or delicate surfaces alike. 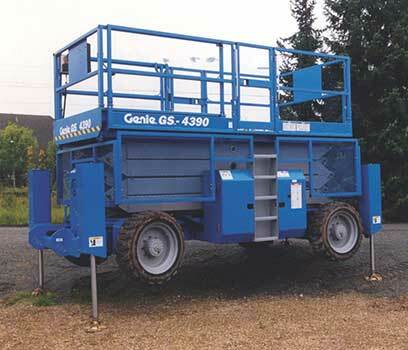 They can often gain access to places where normal cherry pickers can not.